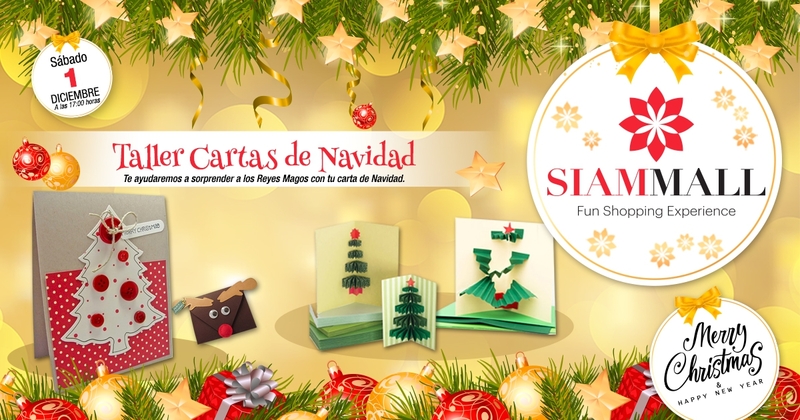 On December 1 in our Shopping Center we will have a Christmas Letters Workshop at 5:00 pm. 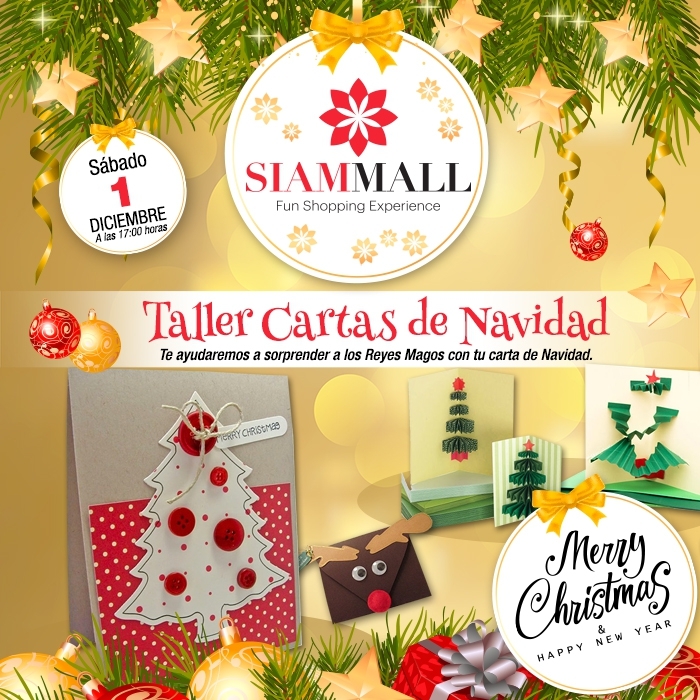 Come and decorate your letter for Santa Claus or for The Magi! Enjoy with the family at the Siam Mall! Fun Shopping Experience!